Skip vonKuske isn't famous, but he is constantly in demand. 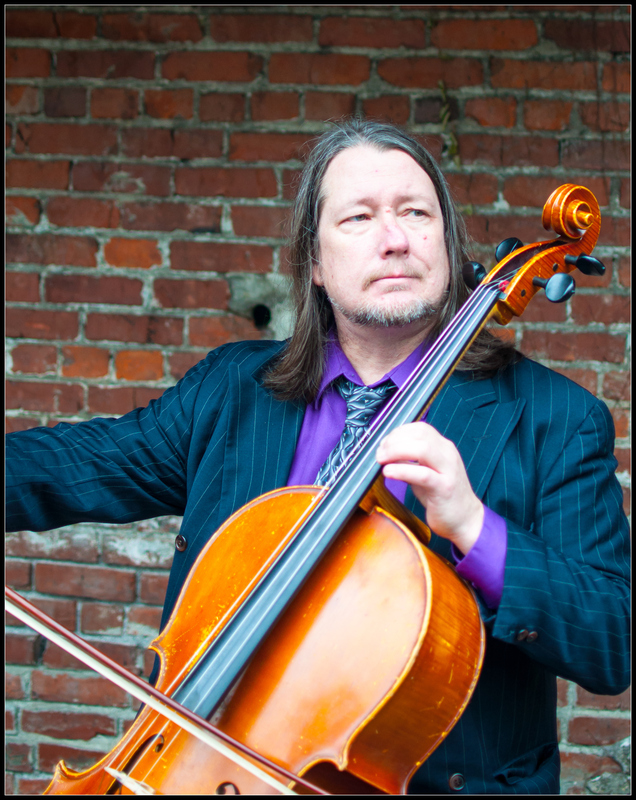 As a member of Portland Cello Project and Vagabond Opera, he has performed all over North America and Europe. As a member of Groovy Wallpaper, Will West & The Friendly Strangers, Rob Wynia's Triptych, and a go to studio musician he works constantly in the Rose City. His solo work as Cellotronik incorporates cello, mandolin, acoustic guitar, vocals, music apps, and programmed beats along with live looping to weave a highly textured sound that creates a base for his virtuosic soloing. You've never heard cello sound like this!